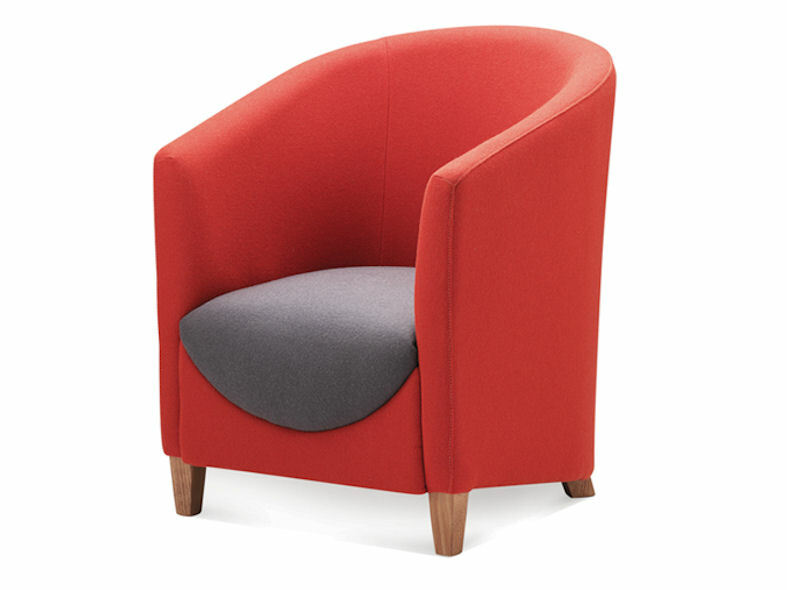 s050 imp is an upholstered tub armchair with a two tone seat and back. It’s tub shaped back encases the body creating a feel of snugness and outstanding comfort. 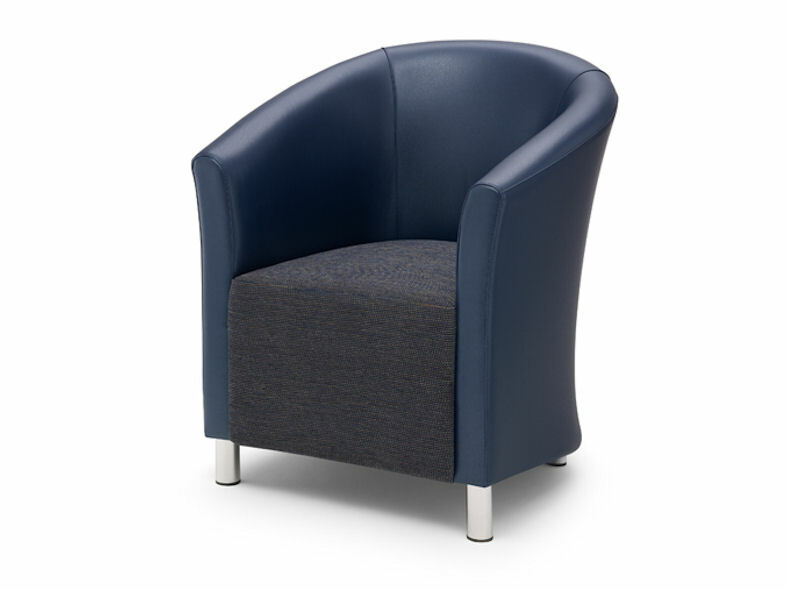 Specifically designed for use in lounge, reception and corporate environments this stylish chair will add a wow factor to your interior design requirements.